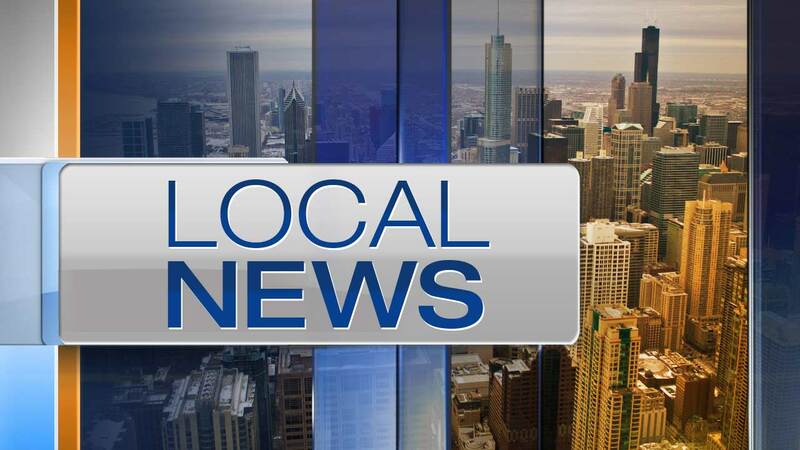 CHICAGO (WLS) -- Chicago police say a woman was accosted on the street and sexually assaulted in her car in the Lakeview neighborhood early Tuesday. Around 12 a.m, a 25-year-old woman was walking to her vehicle in the 1200-block of West Barry when a man approached her and displayed a handgun. The man demanded the victim give him all her money. The victim complied, and the attacker then forced the victim into her vehicle at gunpoint. Once inside the victim's car, the attacker sexually assaulted the victim. He then fled on foot in an unknown direction. The attacker is described as a black man, 25-30 years old, 5'8"-5'10", 150-170 lbs., short, black hair, with a medium complexion and short beard or scruff on his chin.